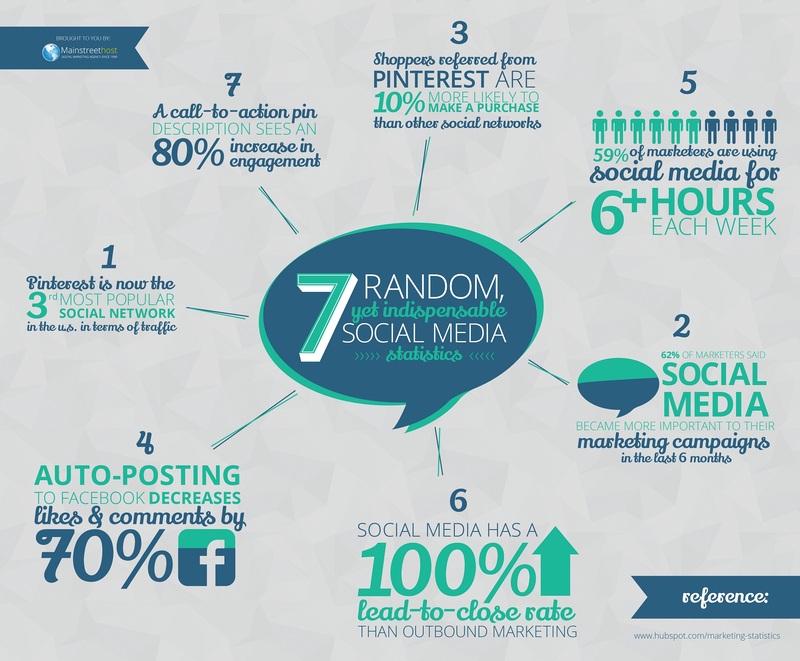 Did you know that auto-posting to Facebook decreases interaction by 70%. What if I told you that, a call-to-action in Pinterest's Pin description sees an 80 percent increase in engagement, and that shoppers referred from Pinterest are 10 percent more likely to make a purchase on your website than other social networks. 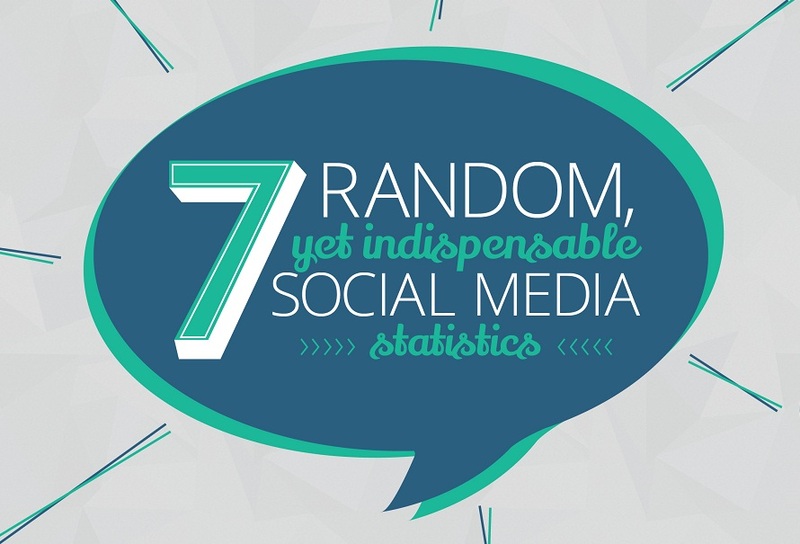 Take a look at this infographic from mainstreethost for more amazing social media statistics.